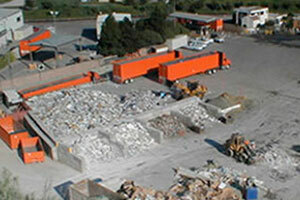 Accepts asphalt, concrete, gravel, sand, and soil for recycling or reuse. Mailing address: P.O. Box 1280, Santa Maria, CA 93456.